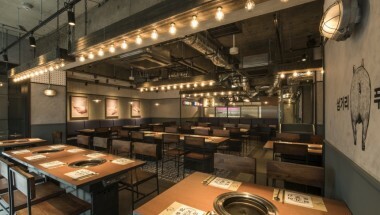 Seoul’s stylish Korean BBQ restaurant Samgeori Butcher has arrived in Shibuya. On Friday May 25th, at the Grand Hyatt Ballroom, Executive Fight Night will return. 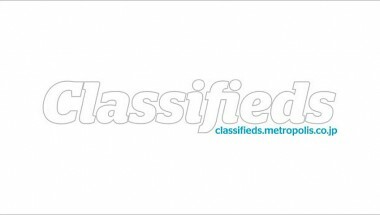 Until March 30th, paid ads ordered in the Commercial Enterprise category (excluding Escorts) with 12-month contracts can be secured for 50% OFF*. Check out our special beauty guide for putting a spring into your step for the coming season. 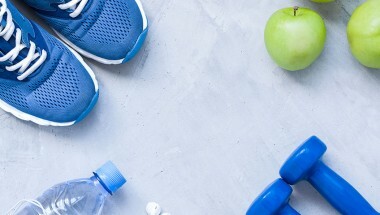 A new year means resolutions and a desire for self-improvement. 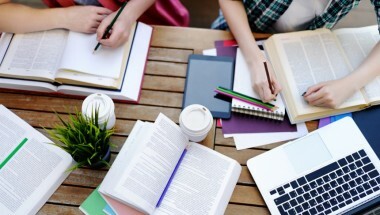 Our learning guide gives you the lowdown on language schools, business colleges, and kindergartens for your young ones. 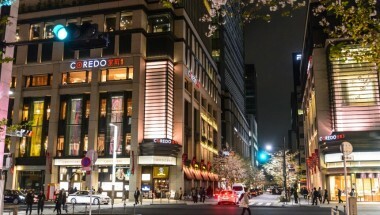 Start off the new year with the wherewithal to learn new skills and improve your educational experience in the Japanese capital. Experience the excitement and party atmosphere of the Super Bowl at Hooters locations all over Tokyo. 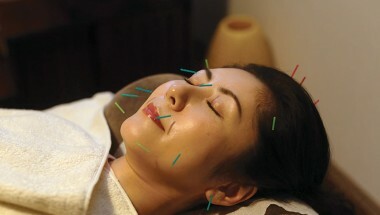 Pain-free beauty acupuncture treatments improve skin quality by providing lift, reducing swelling and purifying skin tone. The new year, for many, is a time for self-reflection and self-improvement. 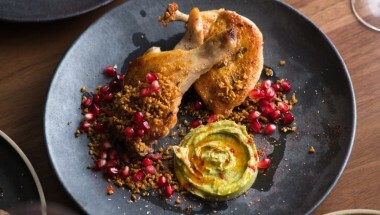 From gyms and fitness to new skin care regimes and home improvement, Metropolis gives you the lowdown on starting 2018 with a bang. 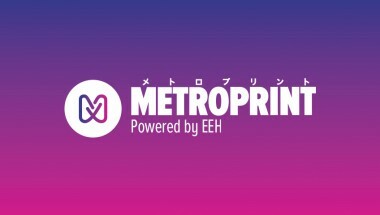 Metropolis is happy to announce its comprehensive new printing service METROPRINT. 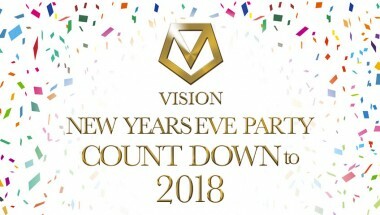 Celebrate New Year at Vision's Countdown Party.